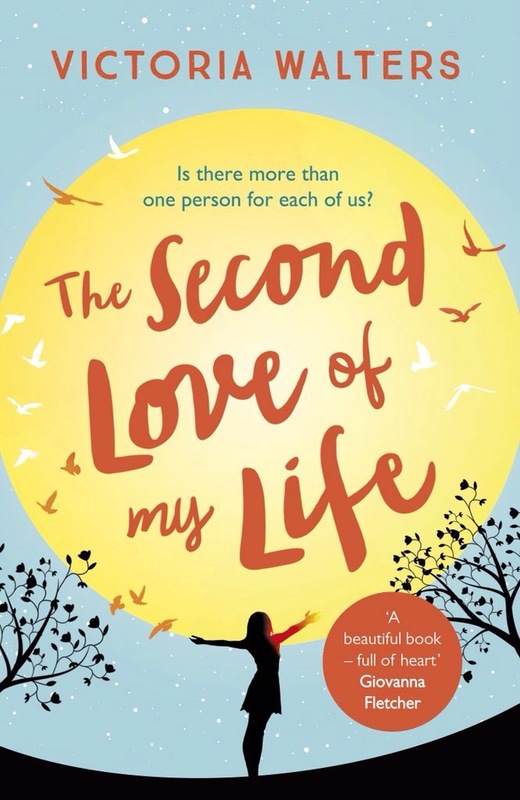 Victoria Walters has just revealed the new cover of her upcoming novel, The Second Love of my Life and I was so excited by it I immedietly preordered it! Isn’t it a gorgeous cover? 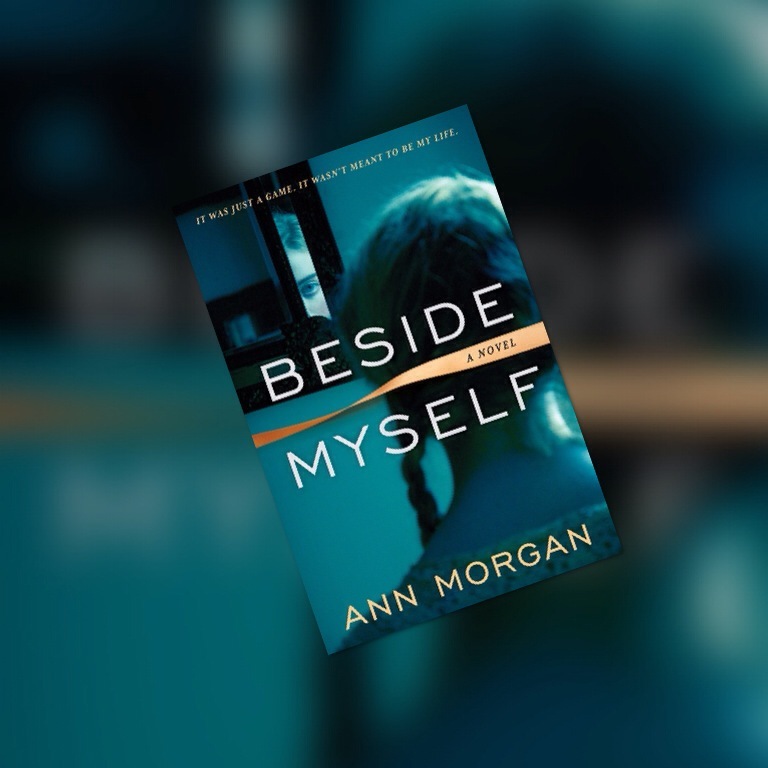 Ann Morgan’s Beside Myself is an incredibly tense, creepy novel about twins sisters who swap places one day as a joke, then one refuses to swap back. There were a lot of elements to the story; including mental illness, suicide and the effect a parent’s love, or lack of, can have as we grow up. Helen has always been the favourite twin, always considered the more intelligent and popular. Slowly, after they swap and she becomes ‘Ellie’ we see her spiral downhill as she slowly loses her identity whilst the new ‘Helen’ blossoms. Her story is told in alternating chapters, starting in first person and ending in second as her mental health deteriorates. The rest of the story shows current day ‘Ellie’, or Smudge’ as she now considers herself, coming to terms with what happened to her after ‘Helen’ is involved in a car crash and now comatose. 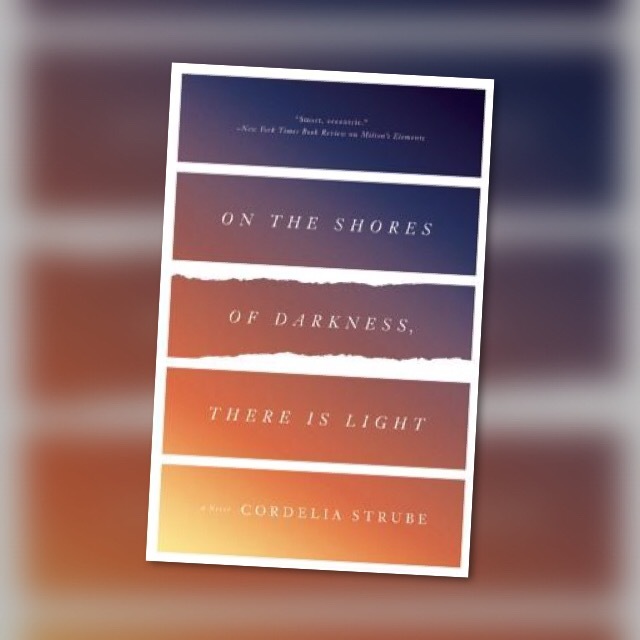 There are a lot of elements to the story, and without the differentiation between third and first/second person I don’t think it would have worked as well as it did (although, in hindsight, I think my Netgalley copy was a bit buggy and actually the completed novel is obviously set out a lot better!). It didn’t feel quite as satisfying as I’d hoped when all those elements came together, but I feel like that was a deliberate chocolate and that a completely wrapped up ending would have been disingenuous to the tone of the rest of the novel. The underlying issue of mental health is probably my favourite part; there’s the insinuation that mental illness runs in Smudge’s family and the shame of that causes her mother to act the way she does. I liked the way that a big deal wasn’t made of the voices in Smudge’s head, nor was her mental health used as an excuse for her bad behaviour. It was a symptom of her downward spiral, not a glorified reason for violence. Overall I found Beside Myself to be a very gripping read, with complex issues. It wasn’t perfect, but it was ambitious and well written with a flawed main character I was really rooting for. I received a free copy of Beside Myself from Netgalley. This book broke my heart into a million pieces and then slowly put them all back together again. It was in no way the book I imagined it would be, and I’d argue it’s one of the best YA books I’ve read in terms of how it deals with grief, identity, abuse and teen relationships. I don’t think I’ve read anything that so perfectly captures all of those things since Laurie Halse Anderson’s Speak. One of the things I found most poignant about the book, in which Laurel writes letters to dead celebrities after being set an assignment by a teacher who knew her dead sister, is the fact that she so obviously is not ready to deal with her sister’s death. She writes to them to understand life, and the impact lives have, in order to process the impact May’s death has had on her. I cried a little when Laurel is finally able to address a letter to her sister. The other characters are also perfectly written, with their own separate back stories and troubles so there wasn’t one character I wasn’t interested in hearing about. 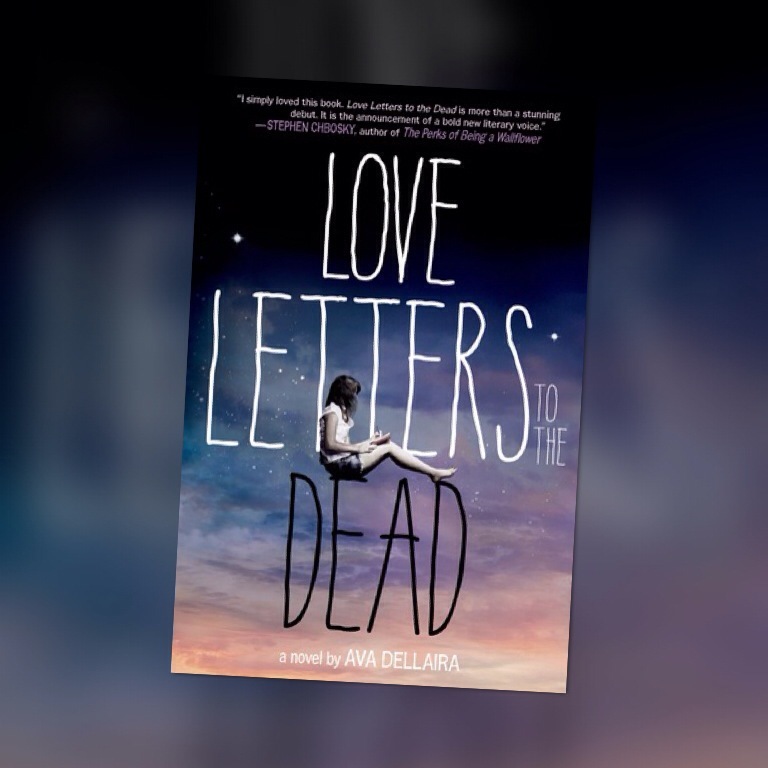 Like I said before, Love Letters to the Dead was a much different book to what I was expecting, and the discussion of sexuality, abuse, teenage drinking, domestic abuse and drugs was important and well written. My only criticism is that the explanation of each dead person’s life, while arguably necessary for the reader, didn’t quite ring true in the context of the letters being addressed to them. It jarred slightly, but in no way detracted from how much I enjoyed the book. If I had to sum up how I feel after reading this book in two words it would be: heartbroken and betrayed. That’s not a criticism, I think if a book makes you feel anything it’s doing its job right, and not every books can make you feel good things. I felt very much that this was a book in two halves. We have the build up of hope, only for it to be dashed. Then the second story begins and there’s hopelessness, only for it to come good in the end. It made me very sad, but at the same time there was a great sense that things would be getting better for these characters. I loved Harriet, and later Heike, as little girls who were distinct, believable and developed characters. Which I think is difficult to come by in child characters. I also loved the way Irwin developed. On the Shores of Darkness, There is Light isn’t as bleak as I’ve made it sound. In some parts it’s funny, other parts poetic, others tragic. All of it very realistic. 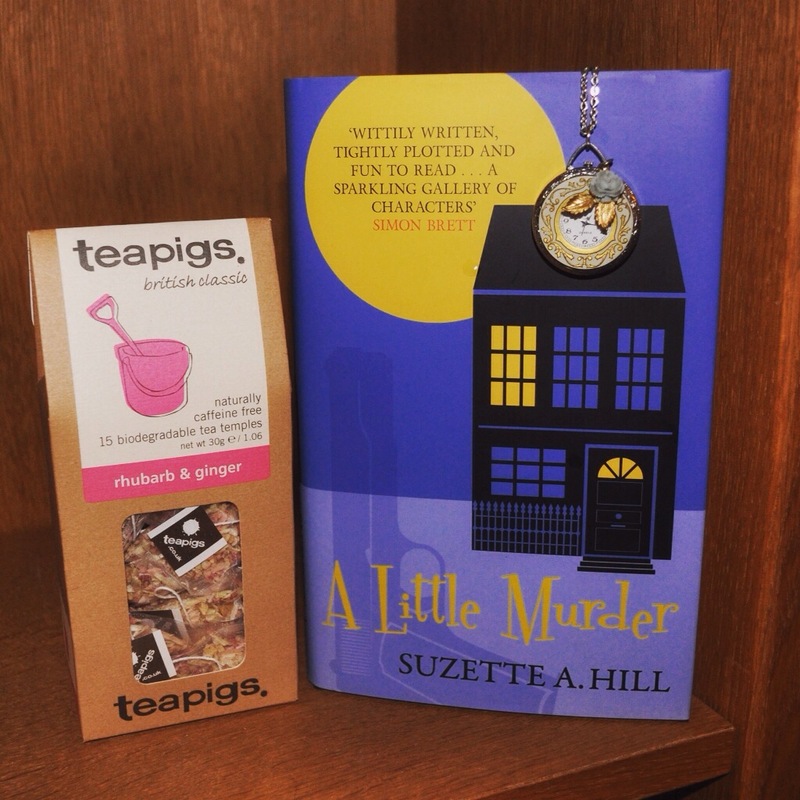 I took a biggish step today and started my own bookclub! It came about after myself, @NinjaBookSwap and @BlabberingBooks were talking on Twitter about setting up one in Broadstairs. When I put a call out to see who was interested, a lot of my friends said they couldn’t travel that far but would love to have one nearby. And now here I am! I’ve never run a club of any sort before, so this is an exciting challenge for me! Usually I’m fairly anxious about things I arrange falling flat, despite not having any real qualms about meeting new people, or spending time with people. I wanted, presumably rather unoriginally, to read and share books that are diverse and thought provoking, without dictating each month. The twist being that I love baking and so am planning on baking cake and providing tea that fits in with the theme of each months book choice. I don’t get enough excuses to bake, so I’m using this! I also have a book of literary inspired cocktails which I’m sure I’ll make use of! I picked The Peculiar Life of A Lonely Postman as our first book. I haven’t read it, but it caught my eye when I was scouring amazon for inspiration! 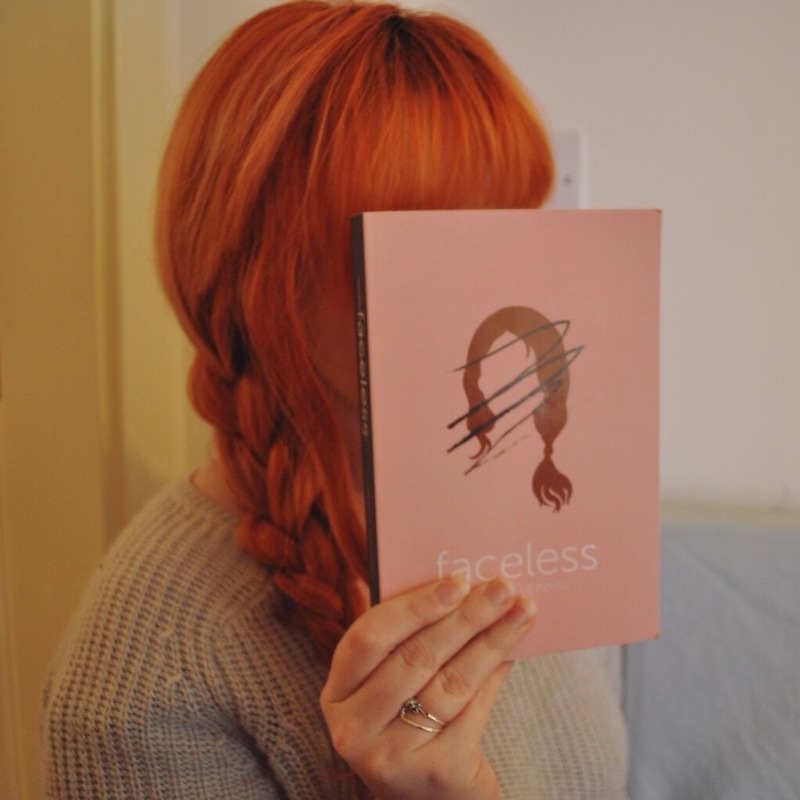 Alyssa Sheinmel’s Faceless had me hooked from the very beginning. The story starts when Maisie, optimistic and loved up after being asked to prom by her boyfriend, goes out for an early morning run in a storm. When lightening strikes an electricity pylon near her home she is horrifically injured, losing most of her face and suffering burns down her left side. She survives, and is ‘lucky’ enough to be offered a face transplant to give her a better chance of a normal life. The novel deals, essentially, with the themes of identity and grief. 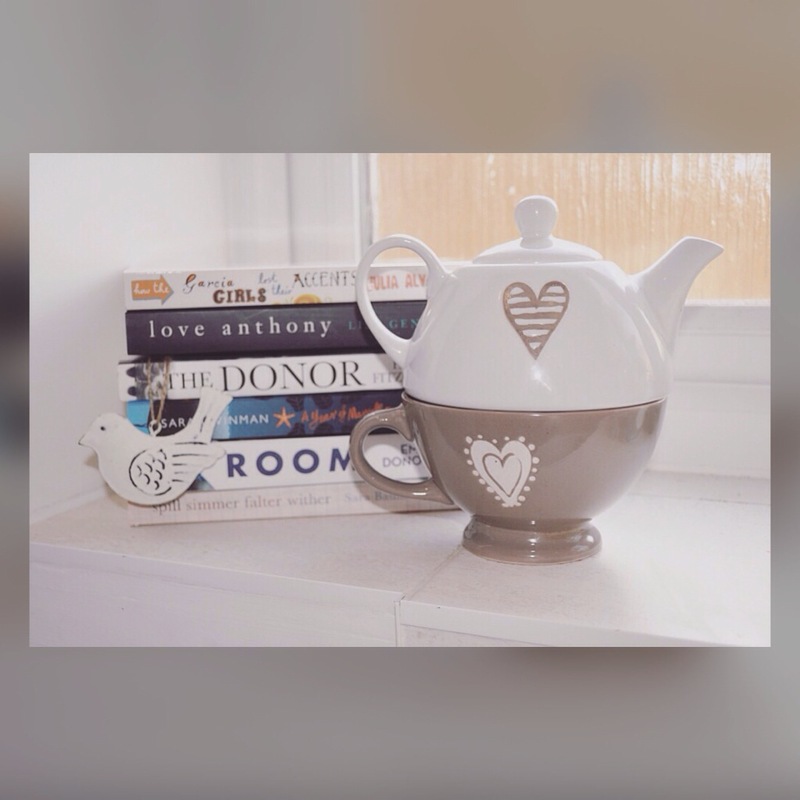 Maisie struggles to place herself in this new life in which she cannot run, is changed by her medication but also doesn’t look like herself anymore. She mourns her old self, pushes people away and then finds her way back. I really enjoyed the fact that, after the initial drama and trauma, the rest of the story is fairly understated. We follow Maisie as she goes through all these new emotions and I think the way her ‘recovery’ is written is very believable. There’s just the right amount of interaction with her friends and family, internal struggle and optimism without any of it being overpowering. Thoroughly recommended.